2017 promises an inspiring series of workshops, lectures, demonstrations and concerts. Participants range from young professionals to semi-retired players giving a unique mix of experiences and opportunity for sharing of ideas and knowledge. Informal chamber music groups spring up every evening around suppertime and after the concerts. The programme retains its ever popular Basics (String Pedagogy) classes which take an in depth view of how we play and teach string instruments. Every year these classes take on their own special life as the presenter and participants change and the class evolves to suit everyone’s interests and needs. Residential at Chichester University. If you’re local please feel free to commute but if you can, do immerse yourself in the whole experience. It’s amazing what conversations get started at breakfast! 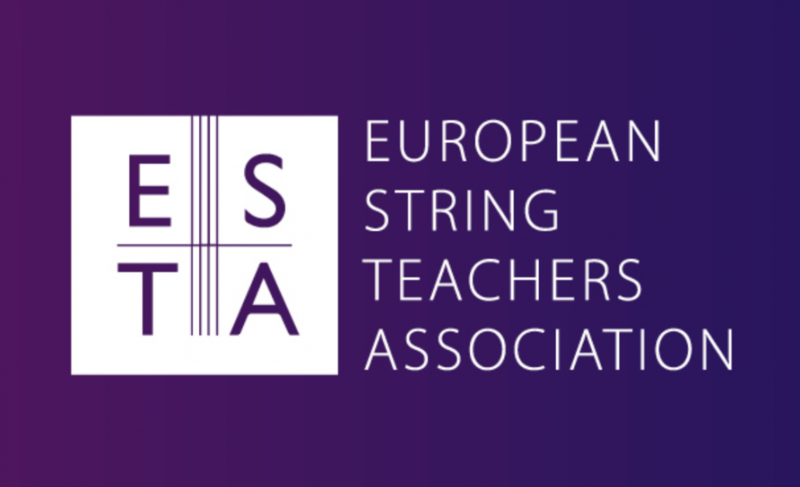 ESTA members are eligible to apply for bursaries. 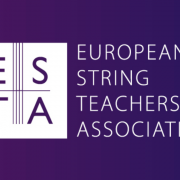 For more details please visit ESTA STRINGS web site.